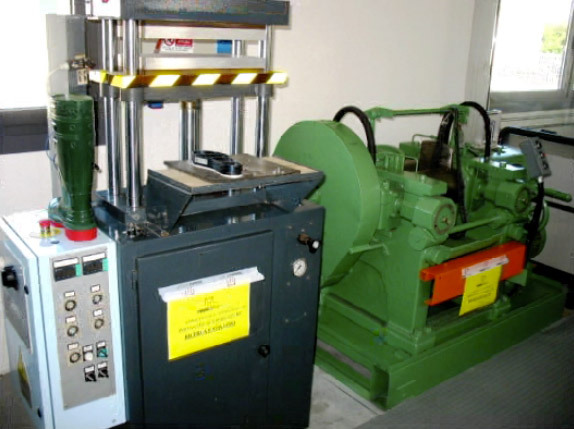 it is equipped with a wide range of machines that cover different kinds of injection moulding processes and a wide range of plastic materials. 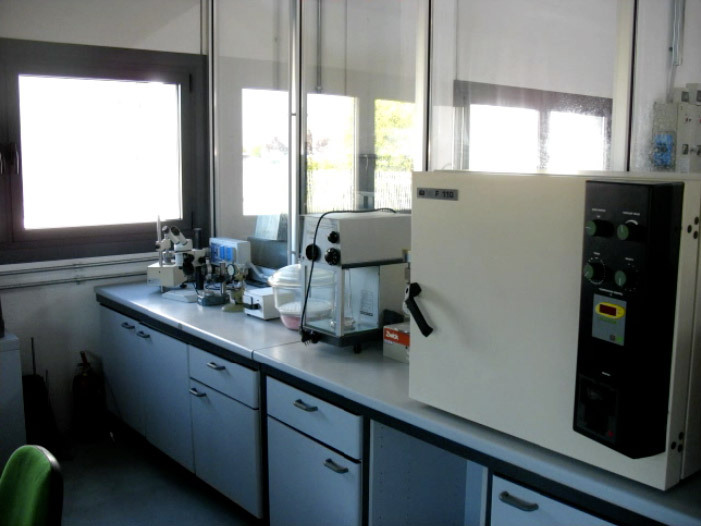 It also features a complete set of test equipment for the full physical and mechanical characterization of the injection samples. 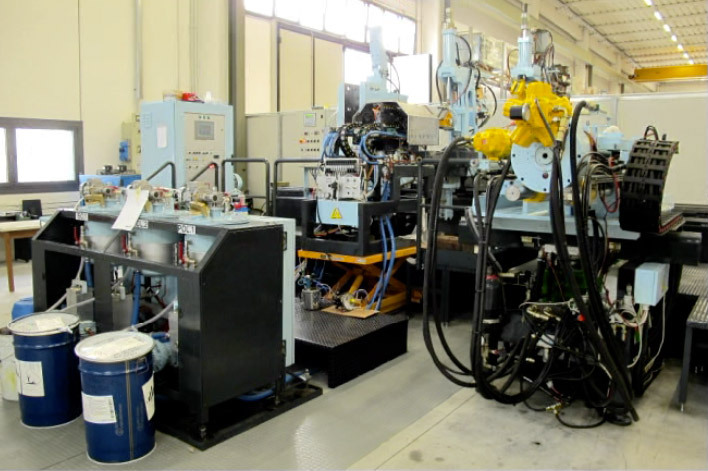 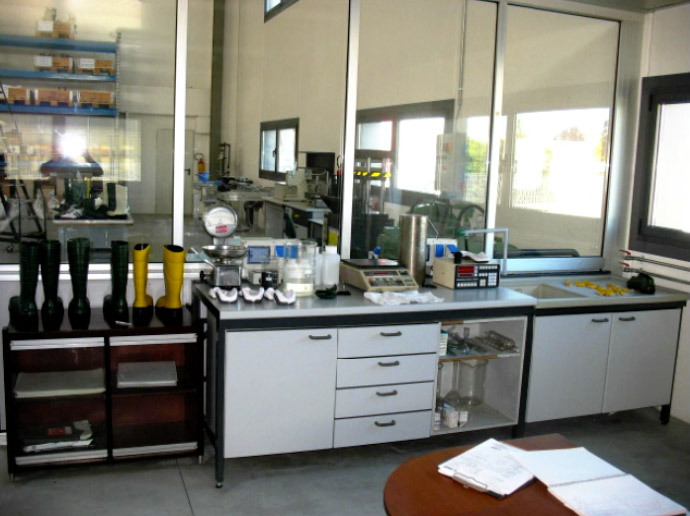 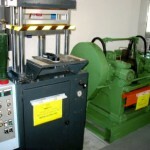 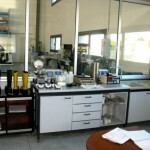 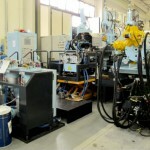 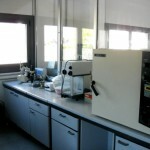 This is the facility where all research activities on materials and their injection processes are conducted.